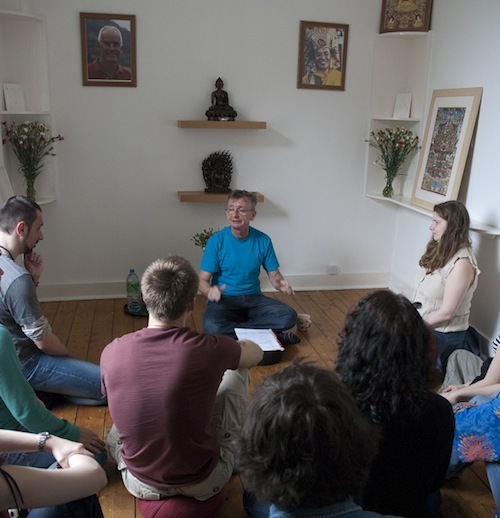 Our Edinburgh Buddhist group recently had the opportunity to host a great teacher of Diamond Way Buddism, Tomek Lehnert. Tomek was the right hand of Lama Ole Nydahl for 20 years while traveling with him around the world. He has been involved in setting up Karma Kagyu Buddhist centres in the Americas, Australia and New Zealand, and Russia as well as Western and Eastern Europe. 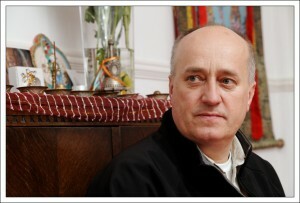 He’s also the author of the book about the Karmapa issue, Rogues In Robes. 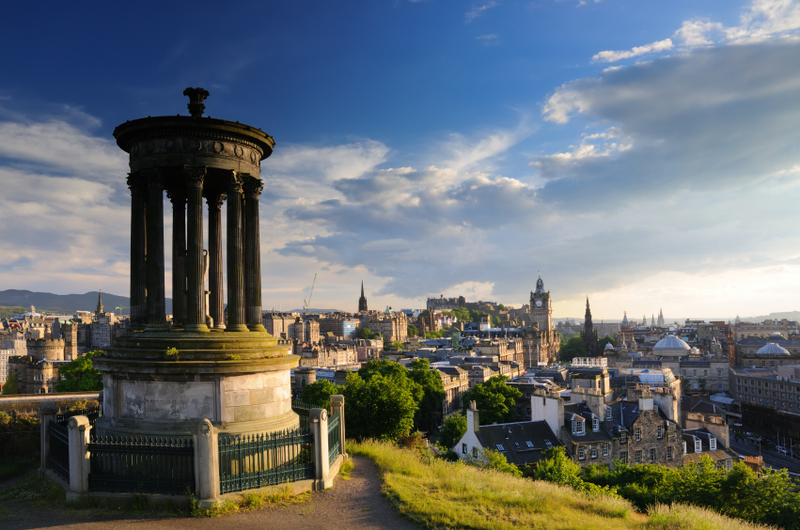 In this post we recollect Lama Ole Nydahl’s first visit to Edinburgh. 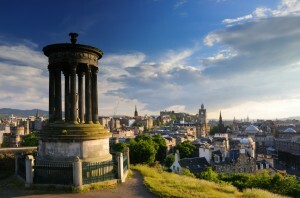 Martin Dahms, who comments later in the post, was one of the founders of the original Edinburgh Diamond Way Buddhist Group which was active between 2000 and 2003. On Tuesday 28 March 2000, Lama Ole Nydahl gave a talk at Edinburgh’s Royal Botanic Gardens lecture theatre, entitled “Basis, Way and Goal in Diamond Way Buddhism”. The talk was an introduction to Diamond Way Buddhism, in which Lama Ole pointed to the Buddha nature as the basis for our development, gave an overview of the methods the Buddha taught to remove the veils which prevent us from experiencing this potential, and explained how the goal – enlightenment – is the full development of mind’s inherent qualities. The lecture was attended by several friends who travelled from London, elsewhere in the UK and abroad, as well as many locals, including inquisitive members of what Lama Ole wryly described in his lecture as a nearby “Presbyterian Buddhist Centre”!